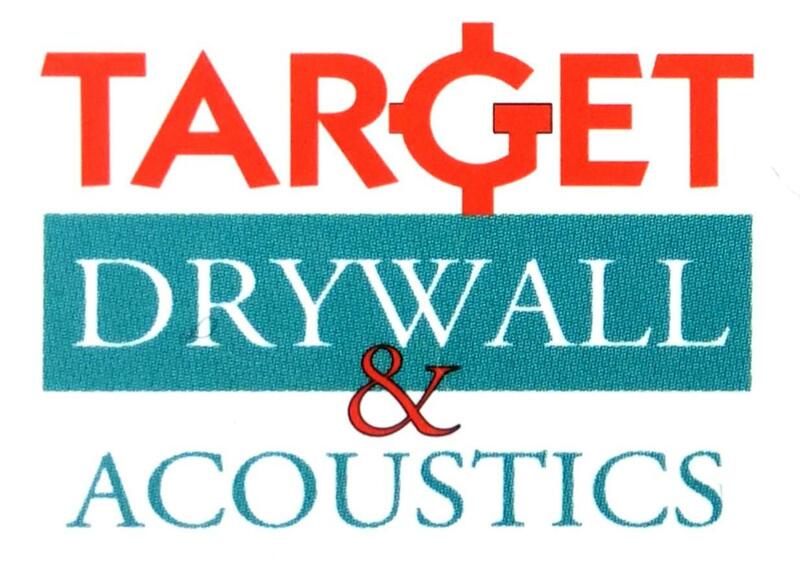 Welcome to TARGET DRYWALL & ACOUSTICS. Established in 2008, our company is a renowned and leading provider of drywall and acoustics solutions. 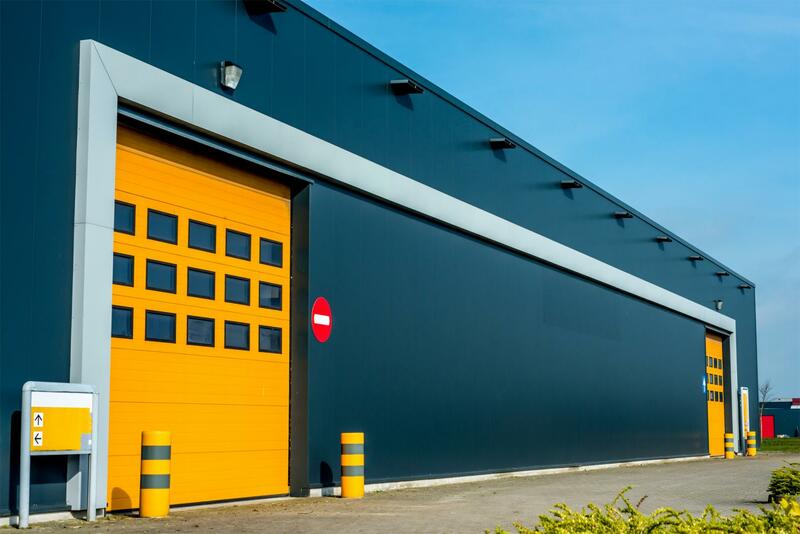 We handle all industrial, commercial and large-scale residential projects in Mississauga, ON. More than a decade of experience in the construction industry, TARGET DRYWALL & ACOUSTICS serves industrial, commercial and large-scale residential clients. As members of the United Brotherhood of Carpenters and Joiners of America and the International Union of Painters and Allied Trades, we maintain a special work relationship with each of our staff. Our company has forged renowned reputation for delivering high-quality work at competitive rates, on time and within the client’s budget. 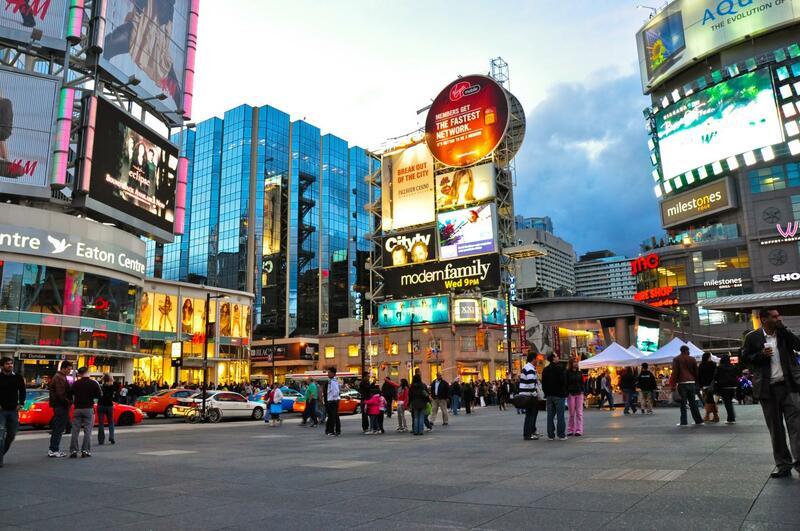 We are also an active member of the ISCA – Interior Systems Contractors Association of Ontario. With a team of highly-skilled contractors, TARGET DRYWALL & ACOUSTICS is a full-service insulation and drywall company that serves industrial, commercial and large-scale residential clients. Dedicated to complete customer care, we handle all projects with the same professionalism. Whether you have a commercial office to be built or an apartment to be renovated, our drywall and acoustics experts get it done! Hire the best team at competitive rates. We serve industrial, commercial and large-scale residential clients.